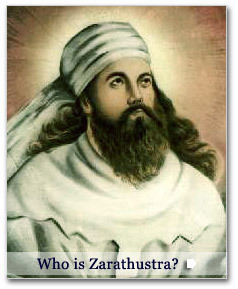 Sealing of Light by Zarathustra! Note: The Pearls of Wisdom© are messages from the immortal saints and sages known as the Ascended Masters who have fulfilled their reason for being and attained union with God. Now, from the realms of spirit, they guide us on the spiritual path so that we, too, can realize our highest potential.